Solid Construction - The CL6NX Series is built tough using a full cast aluminum frame providing better durability vs. bent frame and spot welded construction as seen on other leading competitive models. Label Dampener - LTDS controls the back-feed; wound in/wound out features, making most media CL6NX adaptable. 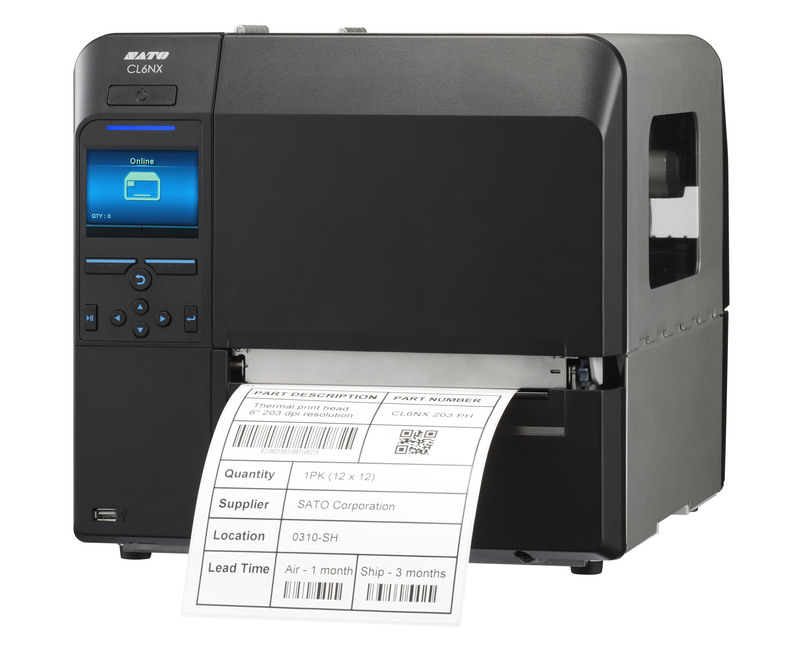 On-board Help Videos - The CL6NX Series help videos are conveniently resident on the printer for viewing vs. scannable QR codes as seen on other leading competitive models.